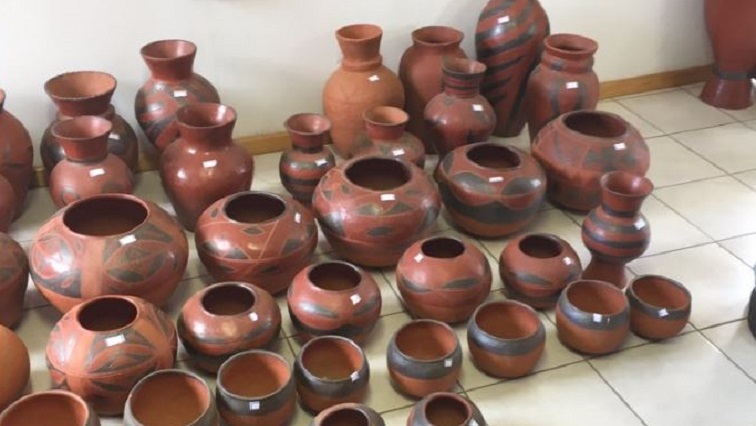 Public Enterprises Minister Pravin Gordhan says the Matsila Arts and Craft Centre is an example of economic development in rural areas. He says government will assist small businesses to venture into big markets. Gordhan officiated at the opening of the centre in Matsile Village in Limpopo. The centre is part of the Matsila Development Trust project aimed at alleviating poverty in the rural parts of the province. Takalani Netshitungulu, who started painting four years ago says the centre has created a platform for her to showcase her work. The post Gordhan officially opens Matsila Arts and Craft Centre appeared first on SABC News – Breaking news, special reports, world, business, sport coverage of all South African current events. Africa's news leader..